The results were summarized by Tsiaras et al. 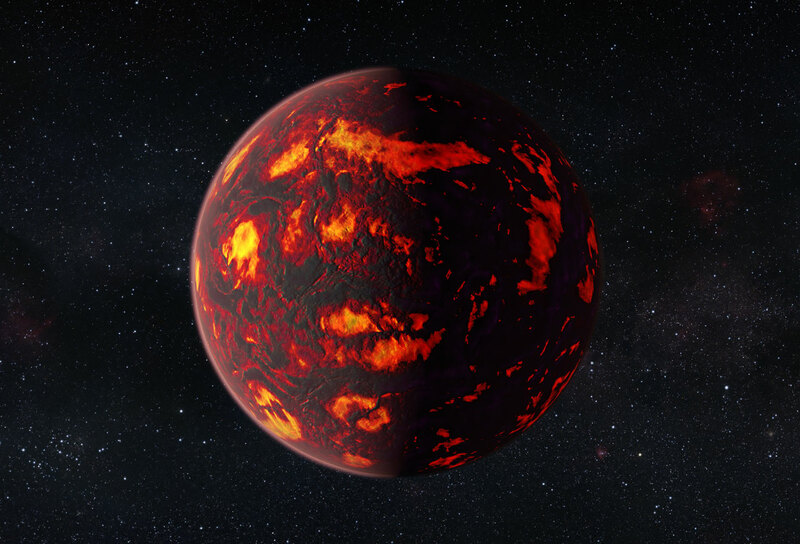 in the paper “Detection of an atmosphere around the super-Earth 55 Cancri e” which is going to be published in the Astrophysical Journal. University College London was founded in 1826. It was the first English university established after Oxford and Cambridge, the first to open up university education to those previously excluded from it, and the first to provide systematic teaching of law, architecture and medicine. UCL is among the world’s top universities, as reflected by performance in a range of international rankings and tables. UCL currently has over 35 000 students from 150 countries and over 11 000 staff.